You really could put anything in it, go bigger or go smaller depending on how much you want to spend. And there’s lots of ideas of what you could do for it. 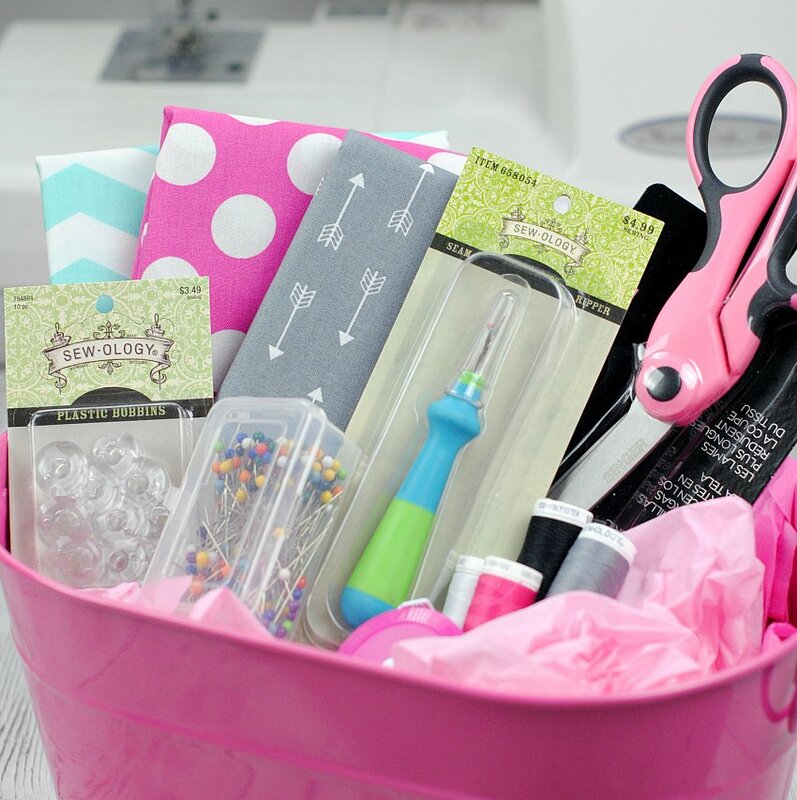 I just think that when you are new to sewing you probably don’t have a great idea of what you will need and it would be fun to get it all in one fun basket! 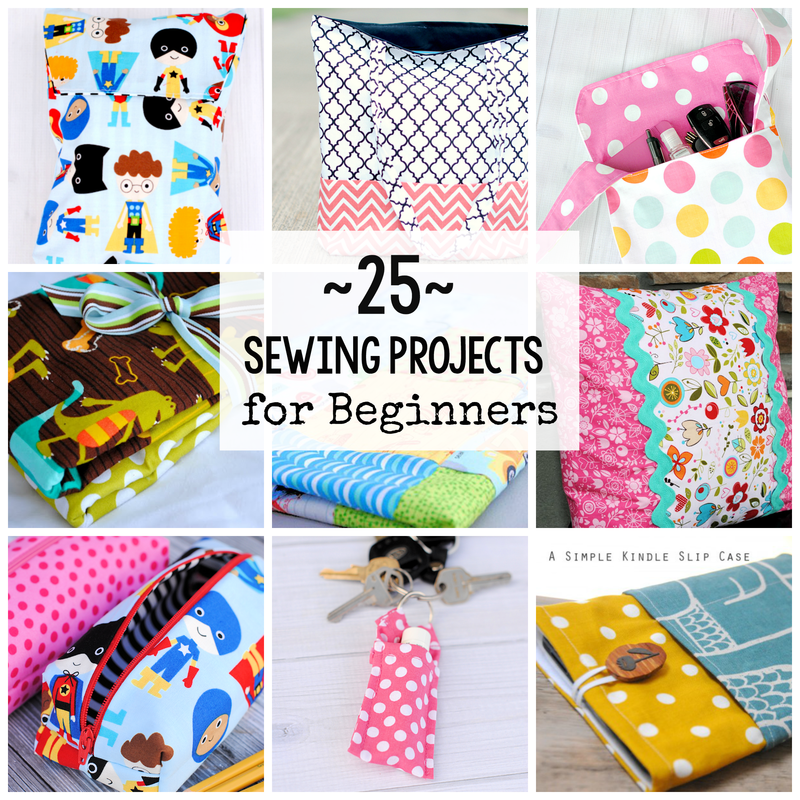 I kind of felt like those were the basics of getting started sewing. What else would you include in the gift basket? 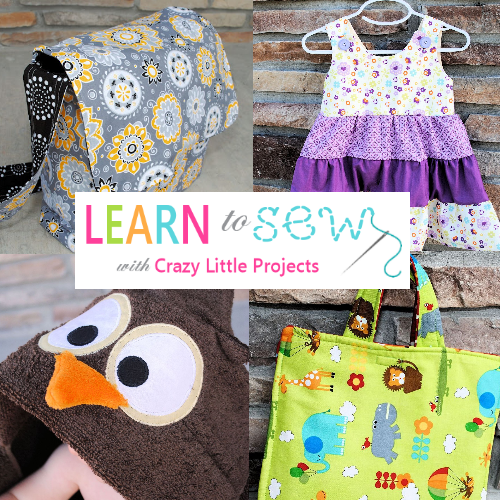 Know anyone who wants to start sewing? Hope you love using this idea! This is the best idea!!!!! I had my best friend go with me and she picked out all this stuff for me! Otherwise, I would have been lost!!! Unless you know the specific sewing machine your friend has, bobbins may not be a good idea. A rotary cutter and rulers, small cutting mat and a small ironing mat (I make my own from a piece of plywood, cotton batting and ironing board cover fabric). This would be a good basket for someone starting to do quilts and taking classes. Another good thing would be a Frixion pen to mark fabrics. Sewing machine needles would also be good. 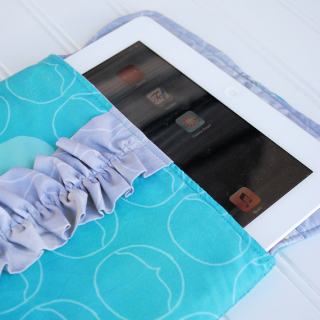 I love to help ladies get started sewing! I love this so much! 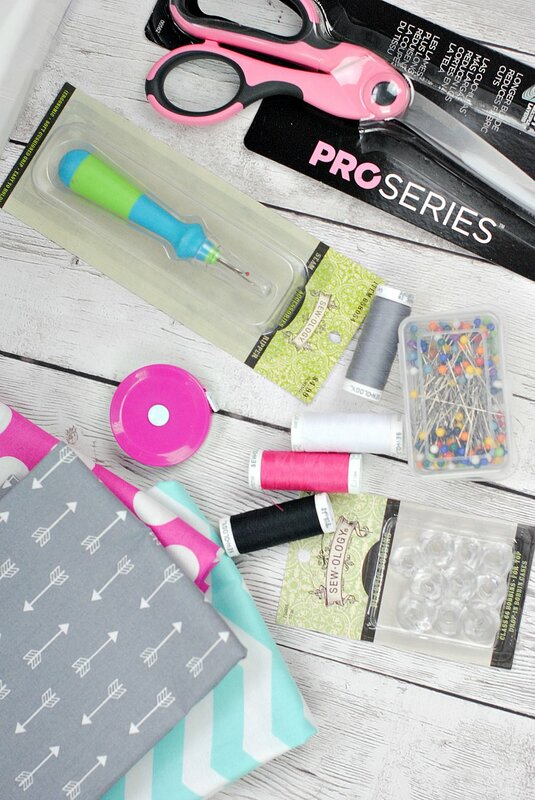 !, My daughter is turning 8, and begging for a sewing Machine along with classes to learn to sew, this will be a fantastic idea to put together for her.